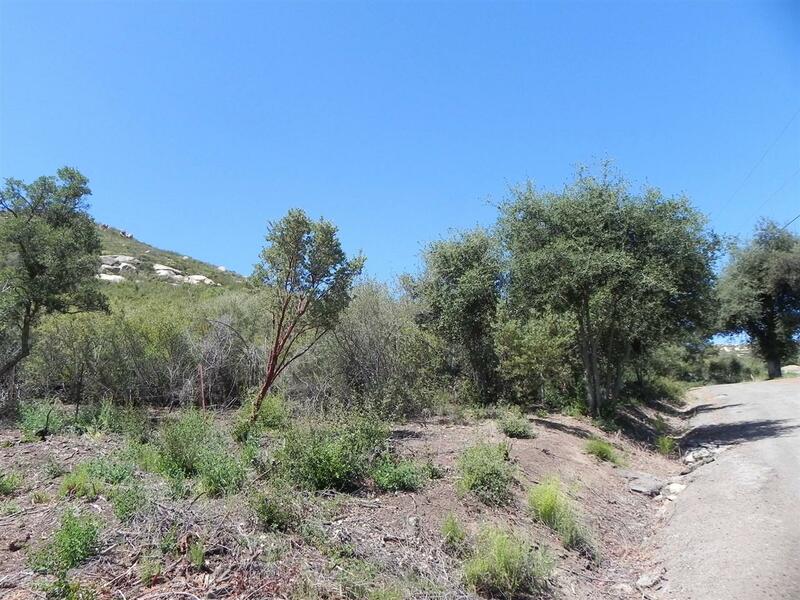 Sweeping views are yours on this 9.9 acre parcel. 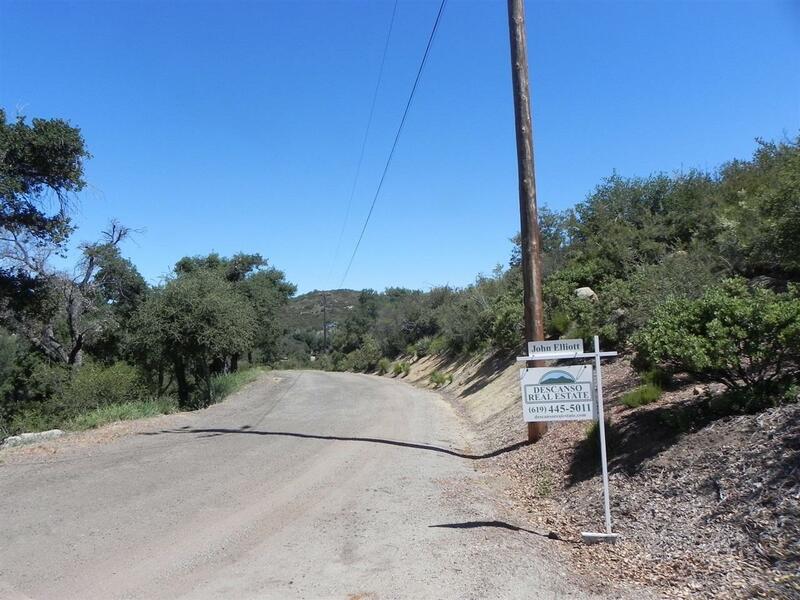 Private road access, power pole on property, good wells in area. 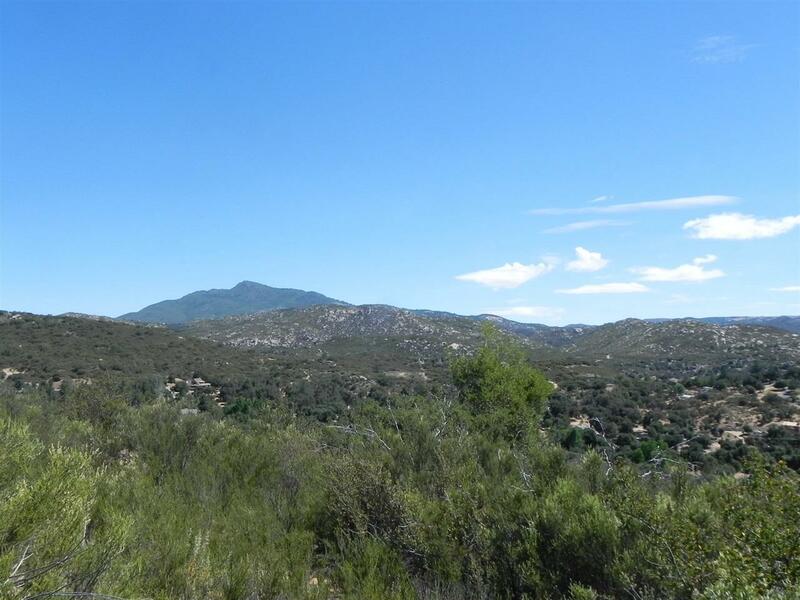 Listing provided courtesy of Descanso Real Estate. Listing information © 2019 San Diego MLS, Inc.